This week Umission honors Otis Woodard, and is making a donation to the charity of his choice Lutheran Outreach. 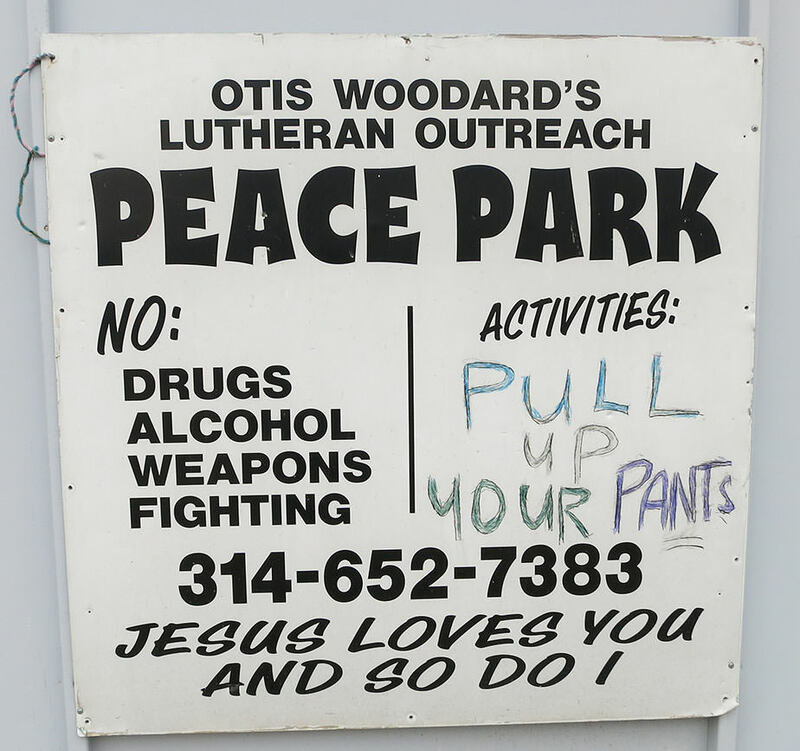 The mission of Lutheran Outreach is to provide a safe Peace Park for all and a place to receive food, clothes, necessities, and opportunities for safe and healthy housing. Hats off to Lutheran Outreach and to Otis Woodard for being a voice for the poor.